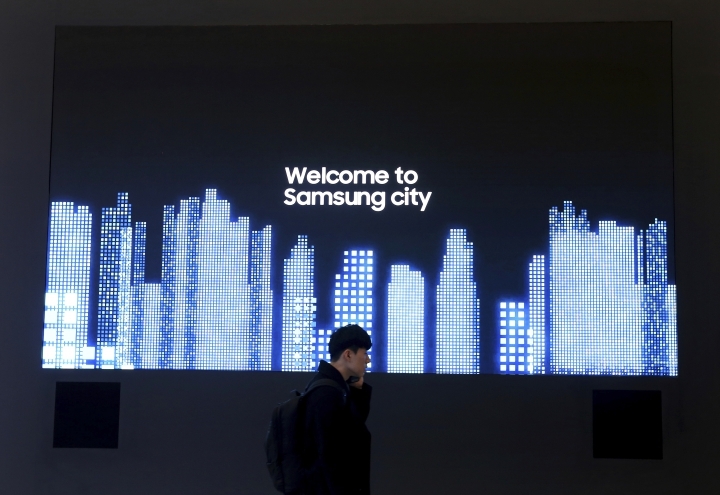 SEOUL, South Korea — Samsung Electronics Co. has posted a near-30 percent drop in operating profit for the last quarter after seeing slowing global demand for its memory chips and smartphones. It still finished the year with record highs, but expects a decline in earnings this year. The South Korean technology giant on Thursday said its operating profit during the October-December quarter declined 28.7 percent at an annual pace to 10.8 trillion won ($9.7 billion). Sales fell by more than 10 percent to reach 59.3 trillion won ($53.3 billion), while net income fell 31 percent to reach 8.5 trillion won ($7.6 billion). 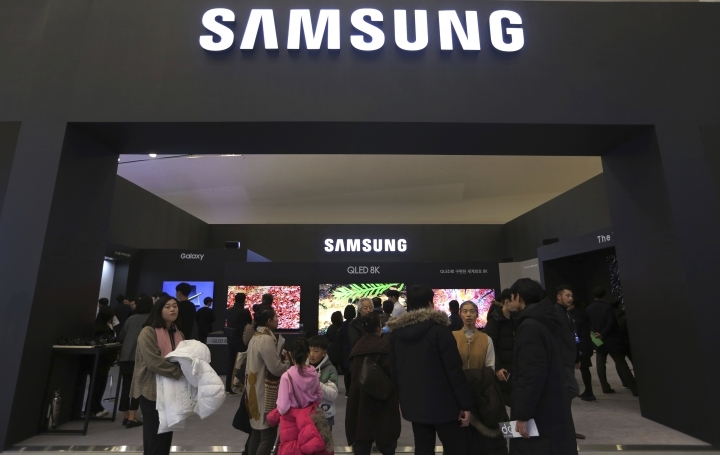 Samsung, which has dual strength in parts and finished products, said demand for its memory chips decreased due to "mounting external uncertainties" and inventory adjustments at major customers, including data center operators and smartphone manufacturers. Samsung said sales of its Galaxy smartphone also weakened amid a stagnant global market. For the whole year of 2018, Samsung posted an operating profit of 59 trillion won ($53 billion) on revenue of 244 trillion won ($219 billion), which were both record highs. 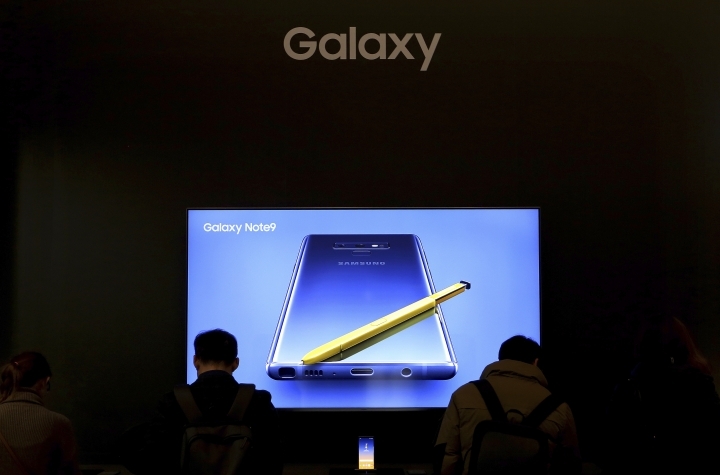 Samsung said it expects its overall annual earnings to decline this year because of the sluggish semiconductor market, although it sees its sales of memory chips and organic light-emitting diode panels used in mobile devices rebounding in the second half. The company also hopes the planned release of the new Galaxy S10 smartphone this year will boost its mobile devices business.